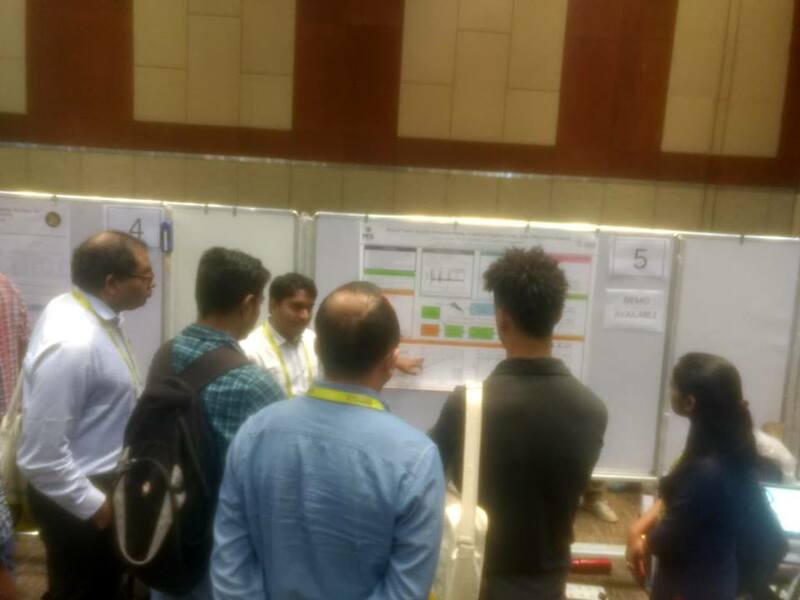 The paper on Robust Voice Activity Detection Using Frequency Domain Long-Term Differential Entropy jointly authored by Debayan Ghosh was accepted for oral presentation at Interspeech 2018. He has also received the student travel grant registration, travel and stay. Debayan is a final year student of ECE. The conference with the theme of Speech Research for Emerging Markets in Multilingual Societies was held in Hyderabad from Sep 2-6, 2018. Interspeech is the world’s largest and most comprehensive conference on the science and technology of spoken language processing.